“It was an extremely cruel case in which they robbed the victims of their precious lives for selfish reasons. 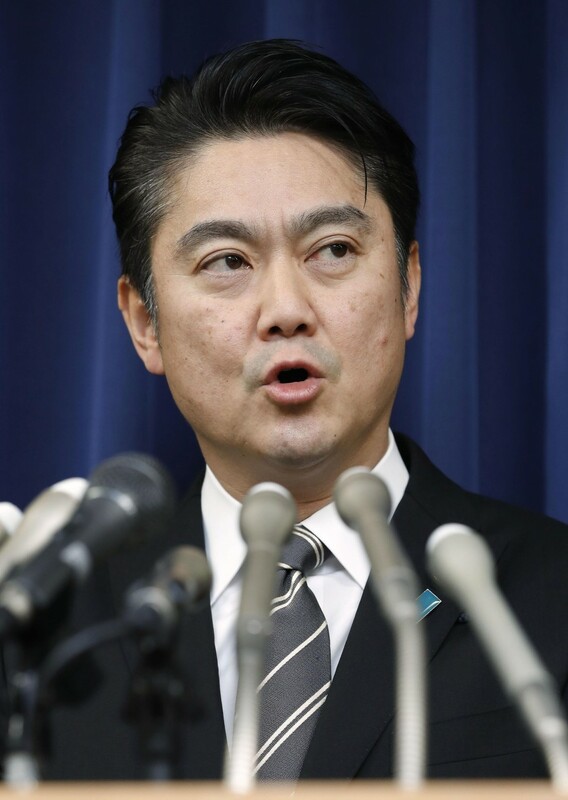 (The executions) were the result of numerous careful considerations,” said Justice Minister Takashi Yamashita, adding he signed an execution order on Tuesday. 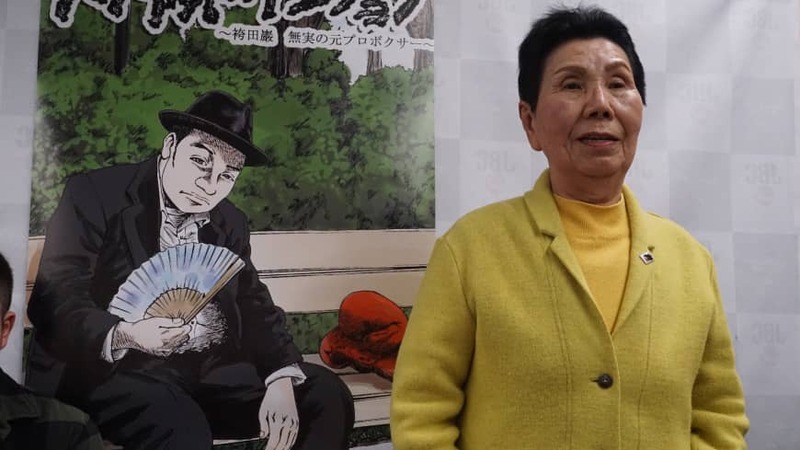 Japan’s system of capital punishment has drawn international criticism, although some polls suggest the majority of the Japanese public support it. The Japan Federation of Bar Associations has called for it to be abolished by 2020, demanding instead lifetime imprisonment without parole. 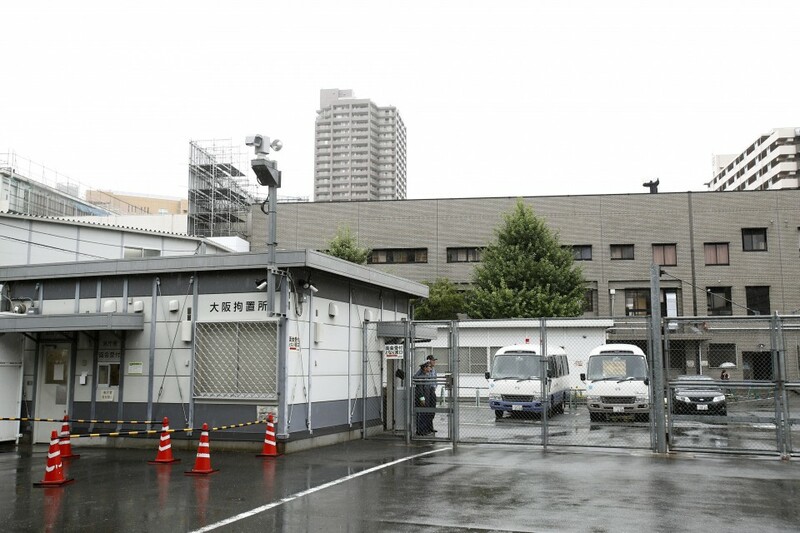 Human rights group Amnesty International Japan expressed its concern that the country “may have started treading a path toward mass executions,” citing that the latest executions were only five months after the punishments on the 13 AUM members. It also said in a statement that “the Japanese government seems to be acting completely against the global movement” toward abolishing capital punishments after the U.N. General Assembly adopted this month a resolution calling for a moratorium on the death penalty, with a record-high 121 countries supporting it. Thursday’s executions came on the heels of the establishment earlier this month of a lawmakers’ group to discuss the future of Japan’s death penalty system, with more than 50 lawmakers from ruling and opposition parties taking part.